Ever heard the expression, "She wears her heart on her sleeve?" Well, in the case of AMOUR ring, she can wear it on her hand! 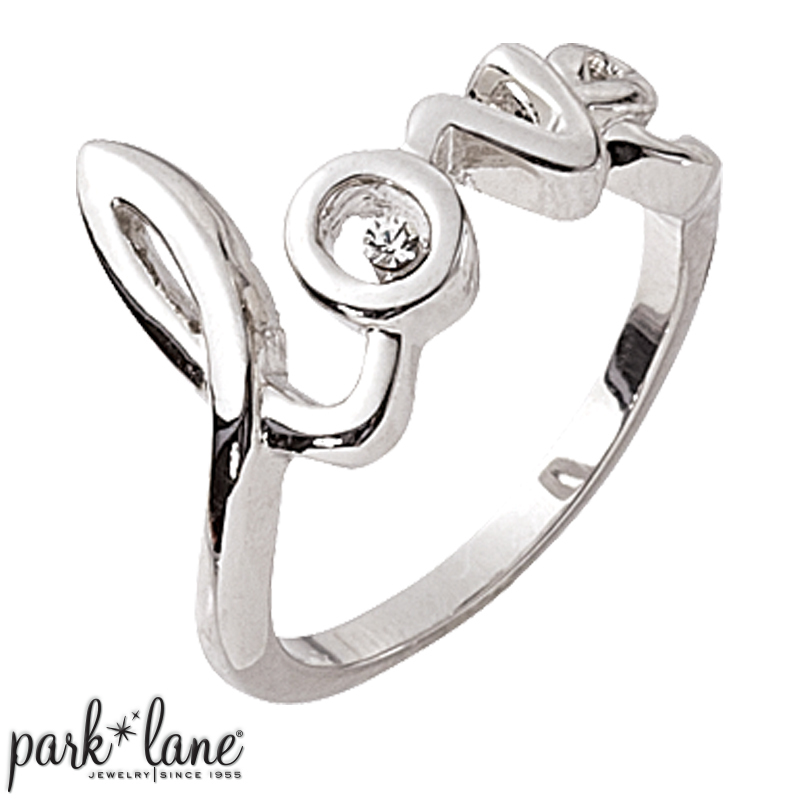 In gleaming silver, the word "LOVE" is spelled out in petite elegant script. Wear AMOUR ring with the letters facing outward for the entire world to see! Amour ring is available in sizes 5- 9.